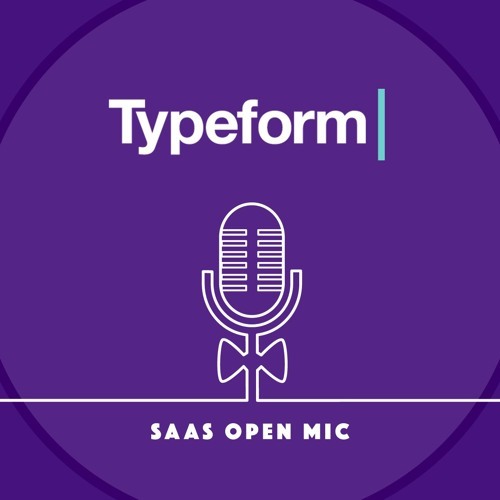 Typeform is one of europe’s hottest SaaS businesses, after raising a $15M Series A in 2015. And moving into a beautiful, expansive new office space this year. I wanted to get some insights from David into his thinking around user experience (UX) as a concept, and how the team at Typeform are pushing beyond this into what is referred to as Human Experience. HX spans much wider than UX, and goes at least some of the way towards capturing the complete experience a person encounters when interacting with a brand or company. The Typeform team have published some excellent content around this, showing that they're really pushing the boundaries of current product thinking.